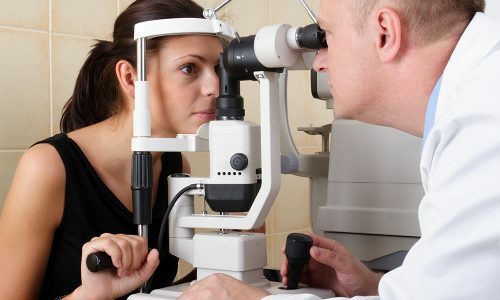 WHY SHOULD YOU CHOOSE THE CURRAE EYECARE HOSPITAL? 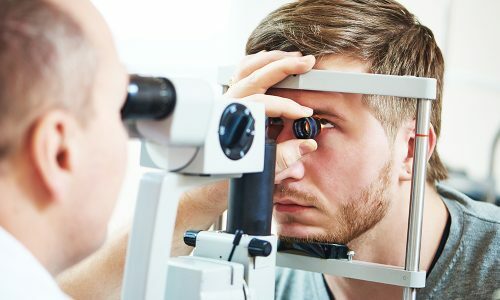 Currae Eye Care Hospital is a unique eye care destination, bringing personalized care and ophthalmology expertise under one roof resulting in better patient outcomes in an elegant ambiance. 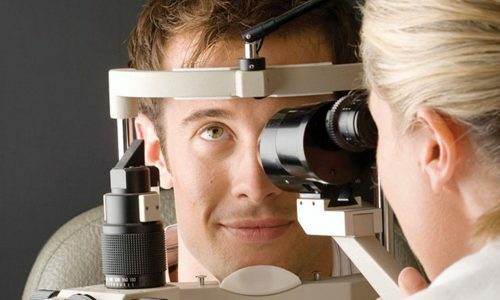 It offers the latest services and treatments in Eye care in a hassle-free environment to ensure best patient service. 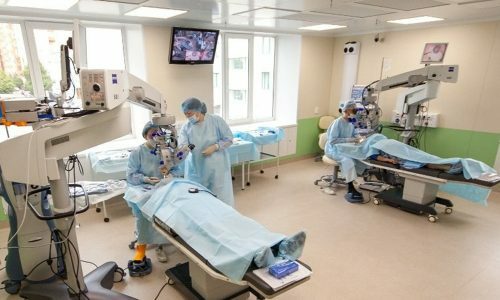 Currae Eye Care Hospital houses state-of-the-art infrastructure and cutting-edge technologies to provide high-quality treatment with precision. 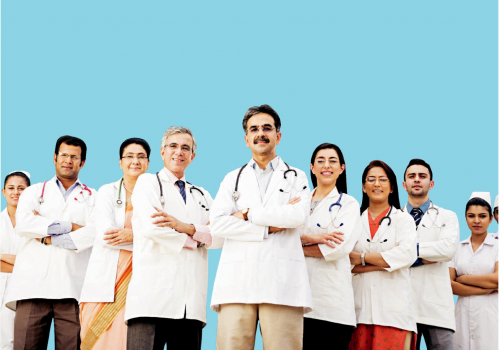 The team brings together years of experience and a wide range of clinical backgrounds and specialist, ensuring that every individual patient’s care is customized to their individual needs – all in a luxurious, comfortable and convenient setting. We at Currae follow ‘no queue’ processes which means you need not be in queue for registration, billing, admission, discharge etc. Cataract is the leading cause of blindness and the best solution is to get operated with the good quality of IOLs.At Currae we have the state-of-the-art technology to handle all the routine and complicated cataracts with the best medical team.We have a wide range of IOLs to fit in all class of profiles without compromising the quality of services. Glaucoma is considered as a silent killer as it takes the vision slowly and in near time person looses his /her complete vision. Any person with more than 8 years of diabetes should get his/her eyes regularly checked to avoid complications. At Currae we have the best and latest Humphrey Field Analyzer from Carl Zeiss, Germany for detection of Glaucoma to analyze the field of vision. We also have the latest Carl Zeiss Yag machine which helps to get the best result for secondary cataract treatment and laser therapies for acute glaucoma cases. It also helps to attain high precision treatments using a minimum of laser energy. 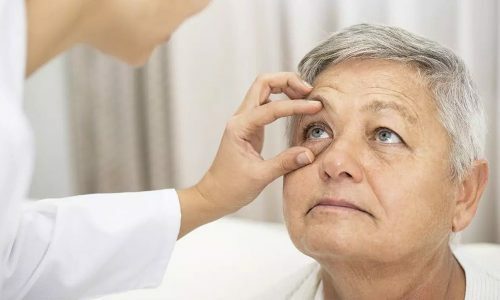 The department of Glaucoma specializes in Trabeculectomy Surgeries. Oculoplasty surgery is an art and science of cosmetic, corrective and reconstructive surgery of the eye. Primarily to repair problems related to tissues and structure like eyelids, the tear ducts and the orbit around the eye but not the eyeball. 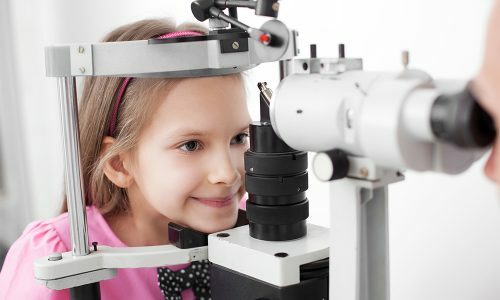 We at Currae provide treatment for all routine and complicated pediatric related eyes diseases such as pediatric cataract, pediatric glaucoma, and treatment related to the congenital cornea diseases. 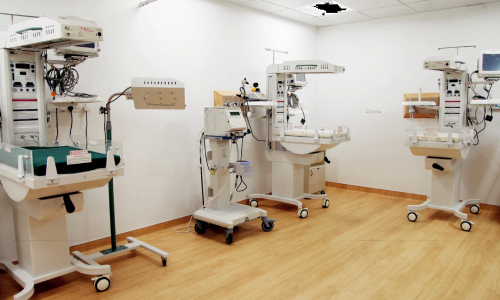 Currae Paediatric Ophthalmology department is fully equipped to take care of the eyes of your little ones. The retina is the light-sensitive film in the back of the eye. The image is Perceived here and transmitted to the brain by the optic nerve. Hence a person with the normal eye but with the retina diseases will have poor vision. At Currae Eye Care hospital we have dedicated optical services which have a wide range of about 500 brands and non-brands spectacle frames. The optical store is equipped with the latest lensometer by which we can get the actual power. We offer all range of frames and lenses like Essilor, Hitech, and Kodak to name a few. 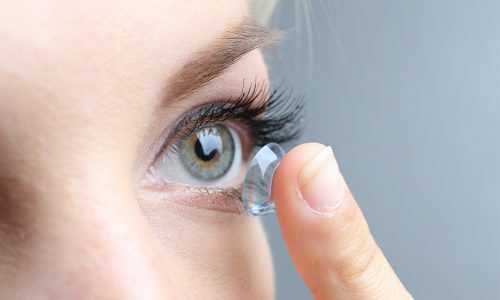 Apart from handling complicated optical prescription, we also dealing with a wide range of sunglasses and contact lenses.